Print either one or two invitations per sheet. Complete with easy to follow trim lines. 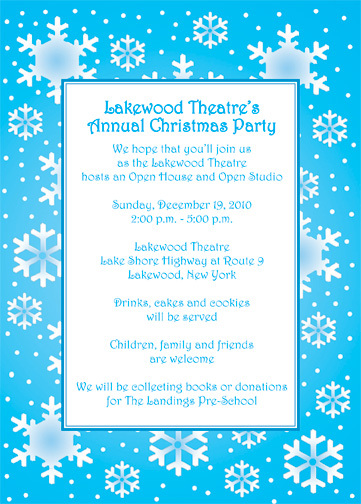 Page setup to print two invitations.